Foreign journalists operating in Uganda have raised concern over the arrest of two of their colleagues by security agencies on Wednesday, calling for their immediate release. Police said on Thursday that it has arrested a group of people who were buying government drugs illegally. It said three people had been detained following the operation. Those arrested have been identified as Godfrey Badebye, Shafique Kisame and Rashid Kawesa. According to Police, the three were meeting a person who was supposed to sell them the said drug. The Public Relations Officer in the Ministry of Health, Vivian Sserwanja has also been arrested after Police allegedly found boxes of government drugs at her home. Vivian is the wife to NBS Tv anchor and investigative reporter with NBS Tv, who is believed to have been part of the investigation. 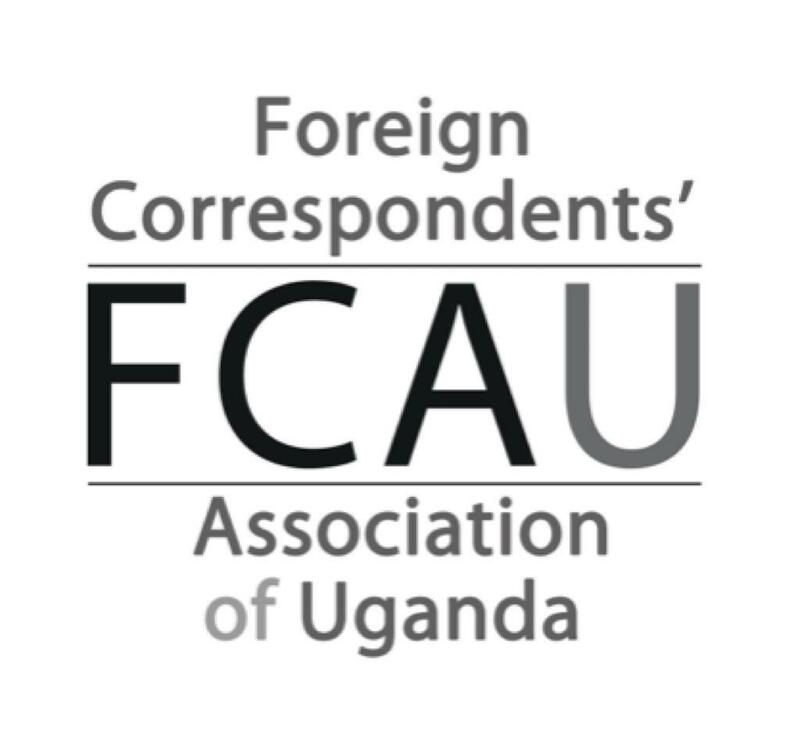 Now, the Foreign Correspondents Association of Uganda (FCAU) has issued a statement saying that Badebye, Kassim Mohamed and Rashid were working as part of the BBC team. Shafiq was their driver, according to FCAU. The Association says that it holds Police and the Internal Security Organization responsible for the safety of journalists in their custody. “FCAU calls for the immediate release of all three journalists, Vivian Sserwanja and Shafiq and the guarantee that Solomon Sserwanja is not sought for arrest in relation to his work as a journalist,” the foreign correspondents’ Association added. “Ugandan authorities must not criminalize journalism which is vital part of a free society,” the statement adds. According to NTV Uganda journalist, Sudhir Byaruhanga, the team was working on an investigative story focusing on government drugs which are stolen by some government officials yet there is always scarcity of drugs in many up country hospitals and health centres. “It’s very sad that police arrested them instead of cooperating with them. You may argue that we must notify the police before doing such stories but many people have no trust in the force cos more often than not they connive with wrong elements,” Byaruhanga said. 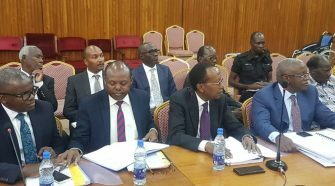 He says such stories are aimed at fighting unscrupulous acts with in the Ministry of Health and that in order to get to unearth such unscrupulous acts, the investigators must work undercover. He too has called for the release of the detained journalists.